Tell The World What's Coming. At Illume, we believe your communications should be clear, precise and targeted. Our name means 'to enlighten.' In an industry prone to jargon and buzzwords, we communicate powerful ideas in the clearest way. Whether you deal in digital, consumer tech, mobile or advertising, we've worked with the leaders, know the language, and have the contacts. Combining the familiarity of an in-house PR team with the professionalism of a large agency, Illume works side-by-side with clients to strategize and execute with unparalleled focus. As digital media, technology and entertainment insiders, founders Aurli Bokovza and Debra Benson and their team deliver results with energy, tenacity, and an innate skill for navigating and networking within the ever evolving digital landscape. 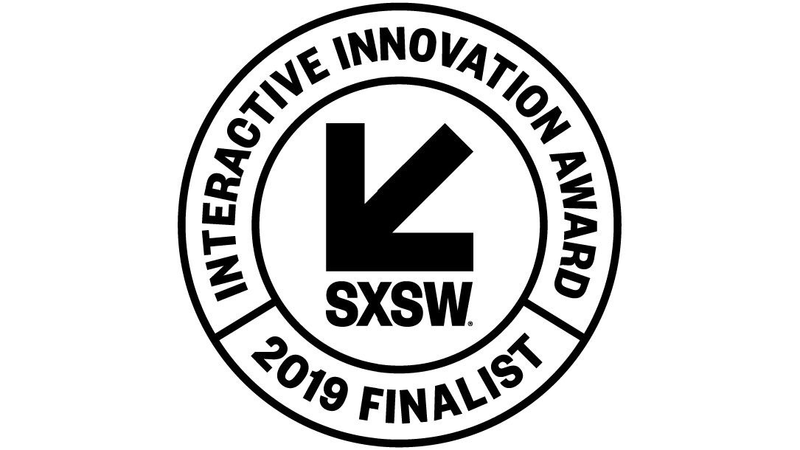 Phyn is honored as a finalist in the annual SXSW Interactive Innovation Awards. 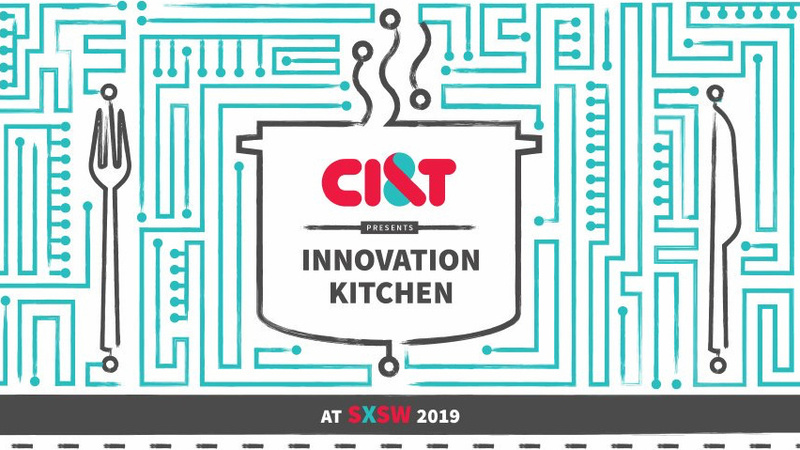 CI&T returns to SXSW for the third year in a row, spicing things up with its Innovation Kitchen. Tuition.io's CEO, Scott Thompson, writes for Benzinga on why now is not the time to invest in your 401(k). "Illume worked with Bitstrips at a crucial point in our company's history, helping us navigate uncharted territory while the world was watching. We learned so much from their knowledgeable team, and when we found ourselves in the media spotlight it was reassuring to know we were in good hands." "Illume is amazing and helped us build a global consumer brand entirely off a PR budget. I'll definitely be working with them again!" "Illume hustles and delivers. This lean, strategic and mighty team has produced results time and time again. I ask and I receive. The CE space is fast paced, demanding and ever changing and I could not ask for a more suitable partner than Illume." 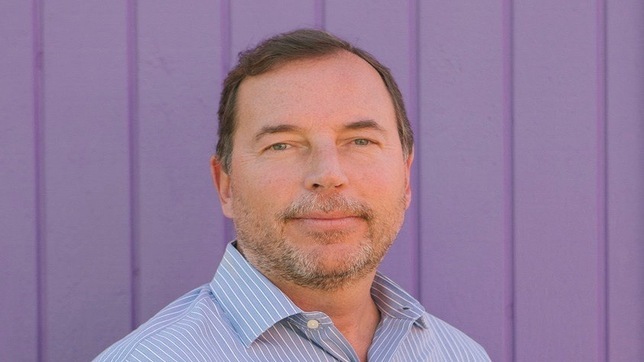 "The team at Illume is agile, smart and very strategic. Their expertise helped launch our business successfully and get our names into the right hands of the right people at the right time."